Putnam County Playhouse: Our 2019 Directors! The directors for our four main stage shows have been chosen. Audition dates for each show and further details will be posted soon. 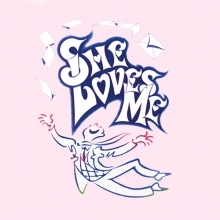 First up is the musical She Loves Me. June 6-8 and June 12-15. Shelly began at PCPH in 1991 when she played Florence in our first production of Neil Simon's The Odd Couple (female version). She has appeared in many productions including a Upstage Award nominated turn as Miss Hannigan in last season's Annie. Shelly has also directed many shows here including The Music Man, Never Too Late, and 1776. 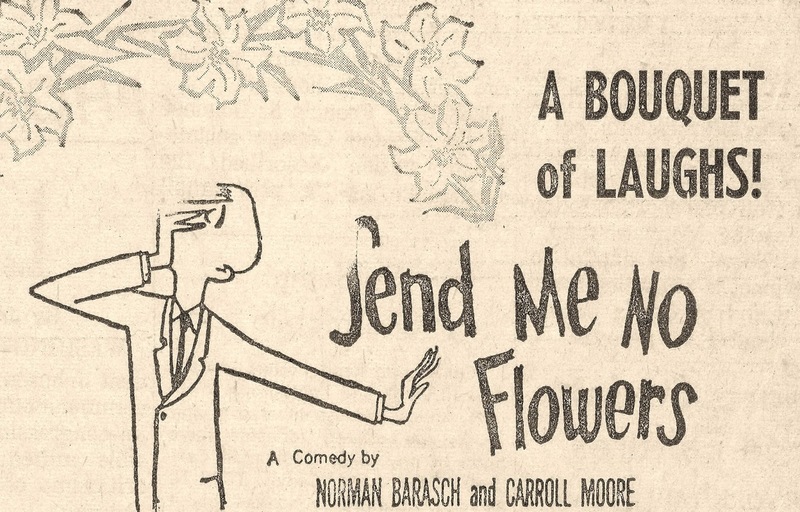 Next up is the comedy Send Me No Flowers. TJ directed his first PCPH show last season when he did the Agatha Christie mystery The Mousetrap. He has appeared in many plays and musicals on our stage. TJ won the Upstage Award for his performance in Thoroughly Modern Millie. His other performances include roles in The Foreigner, Once Upon a Mattress, The Drowsy Chaperone, and The Man Who Came to Dinner. 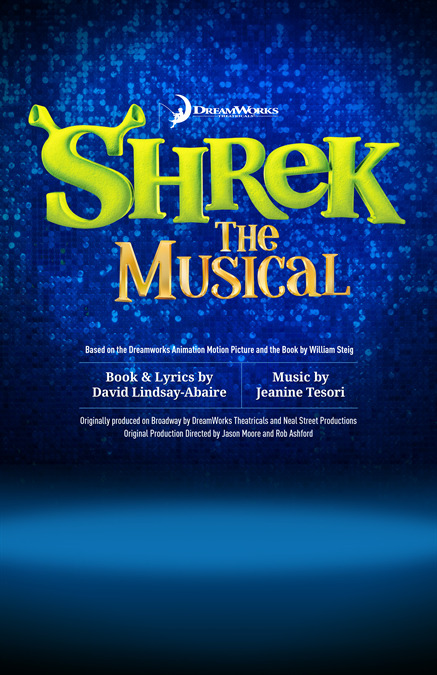 Our August show is musical SHREK! August 15-18 and August 21-24. Lee directed last season's Disney's Beauty and the Beast. He has worked worked with Community Theatre of Clay County since 1986. For the past 13 seasons he has worked as the Principal and Artistic Director there. He also directed Into the Woods here at PCPH. Lee appeared onstage here in The Drowsy Chaperone. 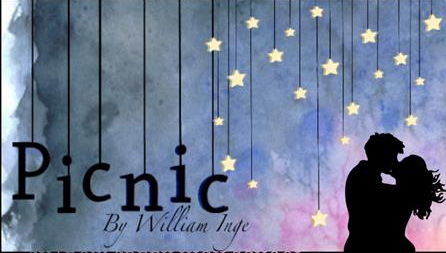 The season will end with a production of the comedy-drama Picnic. It will be directed by Jack Randall Earles. It will be produced September 12-14 and September 18-19. Jack Randall has been working at PCPH since 1979 (when he was one year old). He is a 4-time Upstage Award Winner. 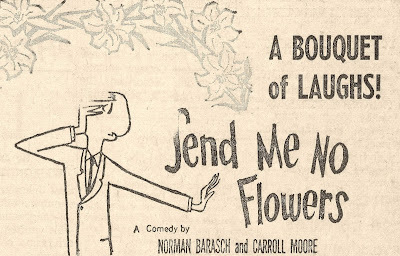 His directing credits here include Barefoot in the Park, On Golden Pond, Guys & Dolls, Joseph and the Amazing Technicolor Dreamcoat (twice), and Death By Chocolate. He appeared last season onstage in Annie (Lt. Ward & FDR) and The Mousetrap (Major Metcalfe). Jack Randall played the Man in the Chair in The Drowsy Chaperone and has also been seen in The Music Man, Never Too Late, and The Man Who Came to Dinner. We look forward to working with each of our directors as they contribute to our season with the theme Love Conquers All. May it be a summer of broken legs and lots of sparkle!